Breastfeeding Dresses are COMING SOON! I’m a London based mama who is working very hard to make it easier for breastfeeding mummies to breastfeed freely + fearlessly anytime, anywhere. I’ve an exclusive 20% off all dresses and first pick for mummies who show interest before the launch (March 25th) sign up here 👉🏾 SIGN UP ! 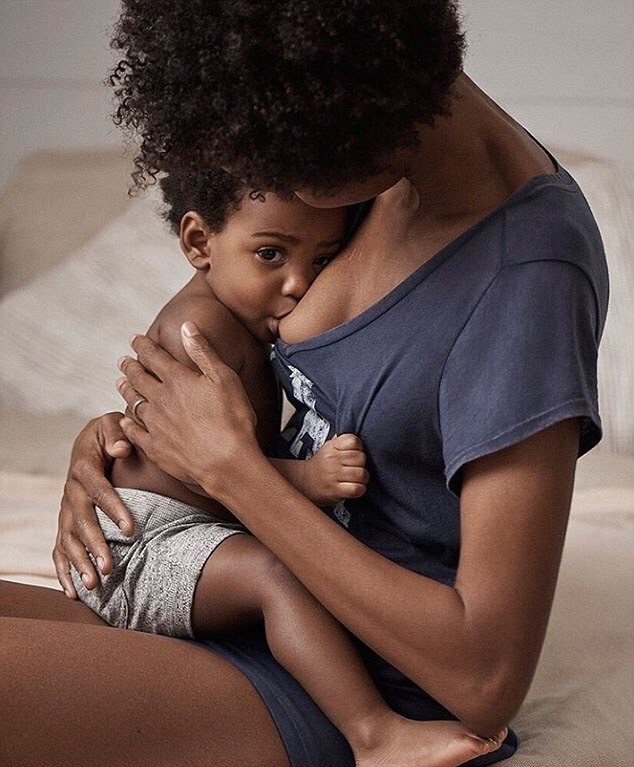 Gap has been applauded, commended and given a standing ovation (by me, Chaneen Saliee) for their beautiful breastfeeding advert! The last time we saw a hint about breastfeeding in an advertisement it was a negative depiction, which is always all to common regarding his the topic of breastfeeding! Dove, for some reason thought it necessary to support those that opposed breastfeeding in public! 25% of who? Because no one asked me. But that malarkey is so last year, so 2017! This year, we can proudly celebrate another step towards normalising breastfeeding! Thank you GAP. Let’s learn how to increase that milk supply when it’s low! 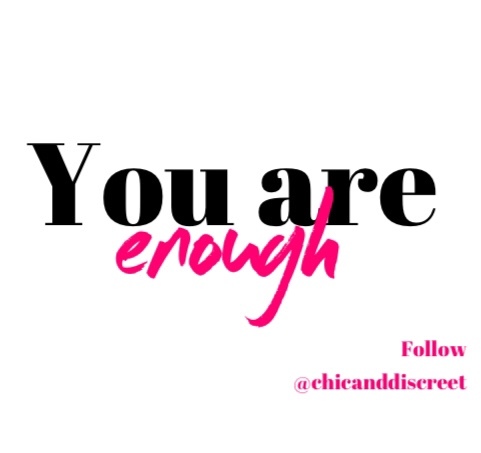 If you are a mama who wants to breastfeed her baby (and I think this should apply to every mother capable of breastfeeding – controversial?🤷🏾‍♀️) and you’re worried that you’re not producing enough milk, fear not… read on and learn how to be enough, because you are enough. As you may, or may not, already know breastfeeding works via supply and demand, which means the more milk is called for, the more it will flow, the less often milk is called the less milk you will produce. The moment you use a formula replacement there is no demand being met and therefore your breast will not produce milk. So supplements are not the answer! So it’s better to be patient, dedicate yourself to the process, let baby suckle for as long as he need, heck – even though they tell you not to, let him suckle while he falls asleep, this will help to produce an abundance of milk which you can pump/express. There are also a range of recipes; cookies and brownies (YUM), designed to help boost your milk supply. Check out @themilkbooster_ on Instagram or at www.themilkbooster.eu. It’s important to know and understand the different ways that baby’s feed. It’s normal for baby’s to feed, and be fussy after a feed. They seem to want to feed all the time: they’re not starving, they’re cluster feeding. I’ll write a post about this soon, but for now, simply Google it. It is also a good idea to contact a lactation consultant. They will be able to assess you situation and give you advice specific to you and your baby. Finally, get support – ask for it, demand it, find it! There’s such a wealth of breastfeeding support on line and via several organisations. Ask your GP for a list of your local organisations. We have a guide called Breastfeeding for Dada, which explains why support is so important and how Dad and other family members can be supportive, especially when you may face situations when you feel anxious about your milk supply! Download it here. Get in touch, I will be happy to get behind you and cheer you on @chicanddiscreet! All the best, Mama, all the best! Not every mum has access to information about the importance of breastfeeding. To be frank, the information most readily available to most of us is utter pish-posh. I say this because some doctors say breastfeed, and others say, all too freely, your baby needs cows milk. If none of the above are applicable, then breast is best, any difficulties can be smoothed out with patience and perseverance. Formula milk does not and cannot replace the benefits of breastmilk. I mean, a baby will be full up instead of hungry, but they are not protected from illnesses and diseases like they would be if they were breastfed. Seek advice and further information before you decide to move on to formula. I leave you with this… formula cows milk is an artificial milk created to support families with the problems mentioned above. Formula was designed to be used when it is medically needed. In you case, is it? Is it medically needed? 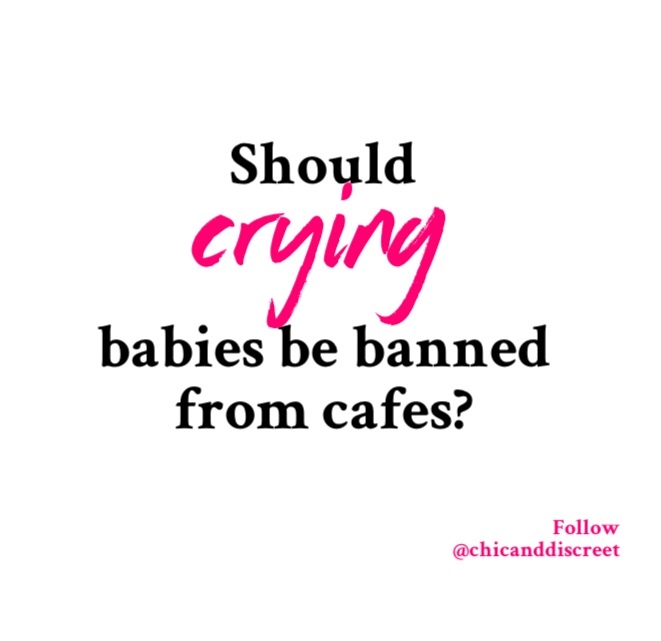 Should Crying Babies Be Banned From Cafes? What nonsense kind of question is that? I thought as I turned the volume up, in preparation to hate every single word I heard. I have to admit, it was a mix of opinions. Jane snuggles in a corner in a cafe; actually, let’s call it a coffee shop, it’s more Jane’s style. She’s tired and hungry and incredibly tired. She yawns and pulls her coffee cup, almost off the table but when she realises, she exclaims something nonsensical, gathers her thoughts and brings her cup to her mouth. Mmm… she is so grateful for the this cafe, it’s literally downstairs and around the corner from home and they serve the best coffee. She doesn’t quite come here everyday, but she comes often enough. She’s new, to the area that is and to motherhood, but not to cafes, I mean, coffee shops. Today, outside, it’s freezing, and of course it would be it’s February in London. The sounds of the rain battering the windows makes today’s visit extra special. I mean who doesn’t love the feeling of being nice, warm and cosy while the storm rages on outside? Anyway, we are way off. Jane sips her warm coffee in peace for a while. But then, she’s ripped out from her moments of silence and sonder by the piercing cry of her 3 month old baby, who had been awake for a total of 3 minutes and 22 seconds without any attention. He decided that he didn’t like that much. He was hungry and mama had to know about it. She smiled at him, for she was happy that he was awake. She often missed him when he slept and wanted to wake him up always. She smiled and did not notice the stares. If looks could kill, she’d have died with a knife in her back. She prepped herself for his feed and lifted baby up out of his pram. Now, if her fellow patrons were bewildered by the sound of a crying baby, they were irate at said baby’s mother’s audacity to feed, breastfeed, him so publicly. A single knife? I was being kind. These looks and stares would equate to the contents of a tool box. Still, Jane, so innocent and so sweet, would not have noticed if it was not for the balding fat man’s statement. He was sat right next to her, but he got up a walked to another table. Poor Jane. A dagger to her heart. I know, nobody says dagger anymore, but it just sounded more… poetic than knife. Jane looked around for someone to affirm her decision to feed her child in this way. She saw several people looking away on purpose; an older woman nodding to the balding man in agreement and a barista shaking his head and looking at no one in particular. She was stung, she continued to feed, but she couldn’t help but feel awkward and uncomfortable. She pulled baby off, as soon as she could, shoved him back in his pram, cursed at the too short buckles, whipped her bag on and darted of into the rain. The next time Jane visited a cafe, her little boy was four months old. She’d been working on building up her confidence again after the … incident. She’d agreed to meet up with a friend, because by herself it was all too much. She packed a pouch of puréed food, just in case baby got hungry. Luckily for her, he slept for most of the meet up. It was nice, she drank coffee, chatted and took some photos. It had been a while since she had met John, and it was even more exciting because he was having a baby soon too. She shared with him all of her tips, tricks, highs but not lows. She didn’t want to remember that day let alone talk about it. Once again, baby awake and hungry begun to cry. I say cry, unfortunately though, this baby did more of a screech. Of course mama had learned her lesson from the first time; she took out the puréed bananas and offered it to baby. His little lips bunch up and created a small O. The food reappeared, slowly, followed by his little tongue. He’d pushed it out and was enraged so he cried even louder. Jane tried the bananas again. This time he wailed with the food sitting just under his tongue. She paused for a second. She was still breastfeeding, but surely she couldn’t be so rude and disgusting? Not again. She looked around. It was a different cafe, coffee shop. The customers were a lot younger and perhaps more tolerant of the idea. Maybe? However tolerant they may have been of breastfeeding in public we, not Jane, shall never find out. Because what happened next was an act so cruel, rude and disgusting – according to John that is. A youngish, tanned girl, in a black apron walked over to Jane with the biggest smile on her face. It was a fake smile, just so we are clear. She bent down to Jane… or to the child? It had to be the child because surely, no one, no one could be so patronising. And told her to get out of the shop immediately. And although she didn’t quite say that, it felt that way to Jane, and to John. What she did say though was that people were complaining about the baby’s crying and that Jane should do something about it so as to be considerate. She also said she didn’t mind watching Jane’s things while she stepped outside, if she needed. Jane said she was sorry to John, sobbed a little while she ran out of the cafe. John chased after her and cussed about the a******* in the coffee shop and he walked her home. The baby, the star of the show, fell asleep on the short walk home,making everything seem pointless. Jane spent the rest of the day, and the week and perhaps the next few months inside the house. She resurfaced when she stopped feeding baby at six months. She looked so grateful for the light of the sun. She explained over coffee, with John’s wife Mary, that although she had hoped to breastfeed for a year, she was pleased that she was able to get back out and about without worrying. Of course, Mary, who was due to have her baby any day now, took on this worry. Goodness knows whether she went on to breastfeed at all.